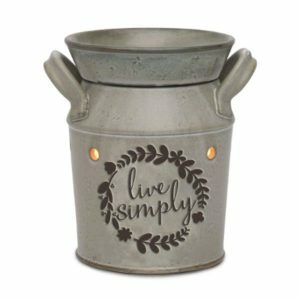 2016 Scentsy Catalog just released this new warmer – Rustic and Country (ish) looking – Take the back road to find warmth, comfort and rustic, farm fresh style. It’s where the fireflies live, beneath a starry sky. Where home isn’t just a place, it’s a feeling.